Savannah homeowners turn to us for exceptional service and superior workmanship. Savannah is full of historic architecture, friendly people, and southern charm—and it's also home to temperatures that are conducive to spending time outdoors all year long. Savannah sunrooms allow you to enjoy the beauty of the outdoors even on days when it's raining or a bit too warm to stay out in the sun. Add extra square footage to your home for use as an office, a game room, or a gathering spot for friends and family. 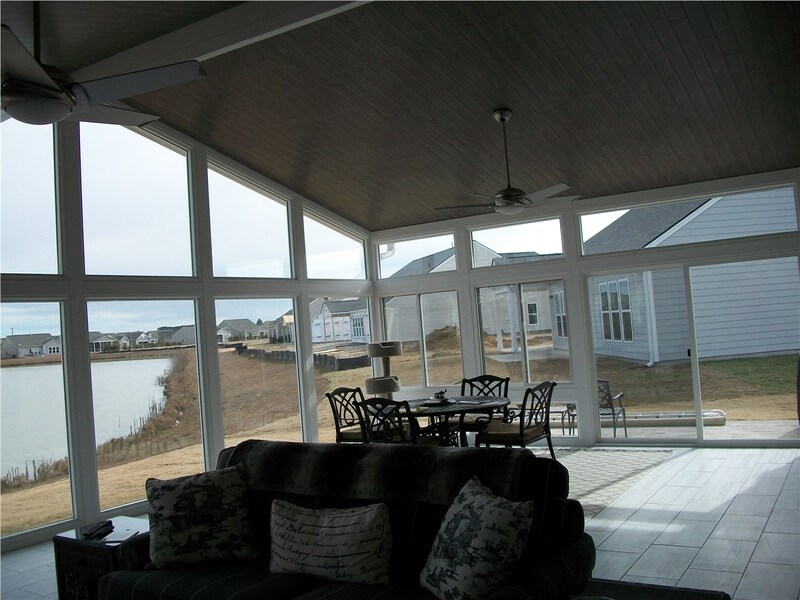 Whether you want a compact space or one of our largest Savannah sunroom additions, we can create an energy-efficient sunroom that is strong enough to stand up to even the strongest storms. 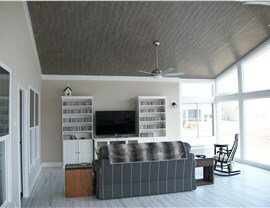 If you love the look of your home, you may be reluctant to interrupt its architectural flow with an addition. 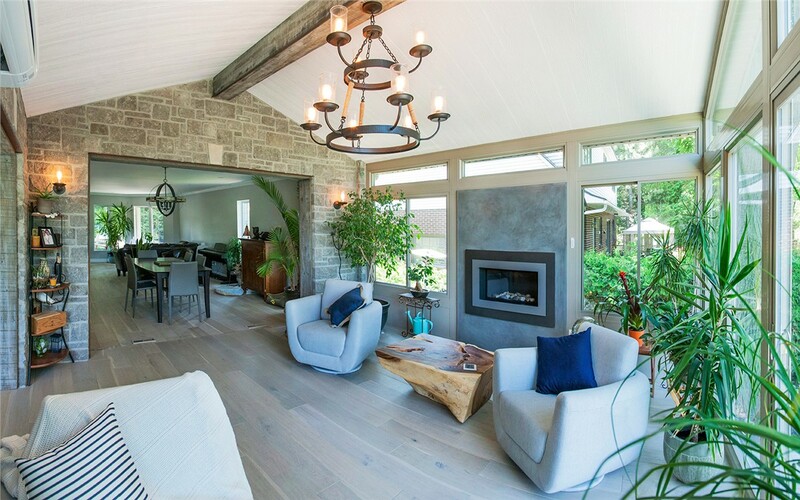 An integrated sunroom allows you to have the charming sunroom you want, but the addition will look as though it's always been part of your home! Plus, as with all of our sunrooms, you'll be able to choose custom features to create a space you'll love for a lifetime! If you want to be able to enjoy the gentle evening breeze without opening up your space to mosquitos and other pests, a screen room is just what you need! Our quality screen rooms are constructed with durable materials and screens that are made to last. Provide a safe, enjoyable space for your family, friends, and even your pets with a screen room addition. A patio enclosure is an affordable option that can be installed a bit faster than some of our other Savannah sunroom additions. 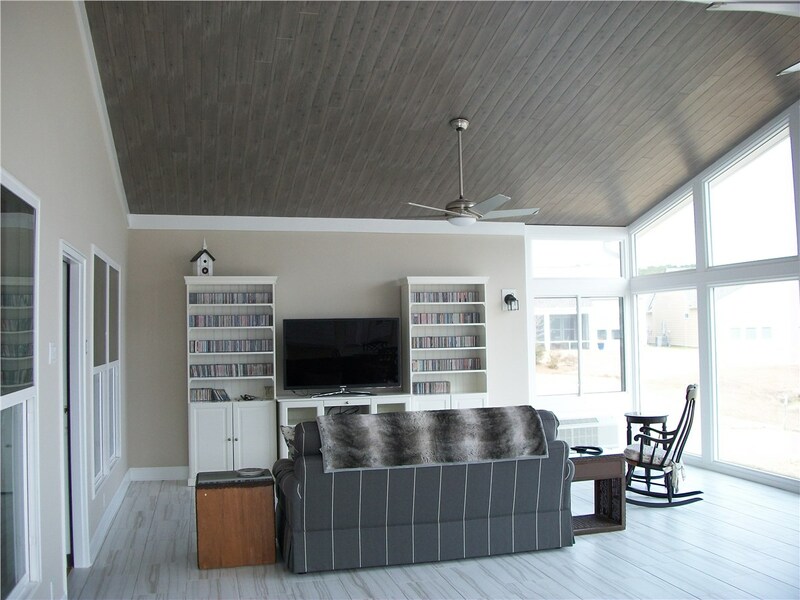 Because no foundation is needed, we are able to complete the job more quickly and for a lower cost, yet the space will still include the energy-efficient, durable features that make our sunrooms stand out from the competition. 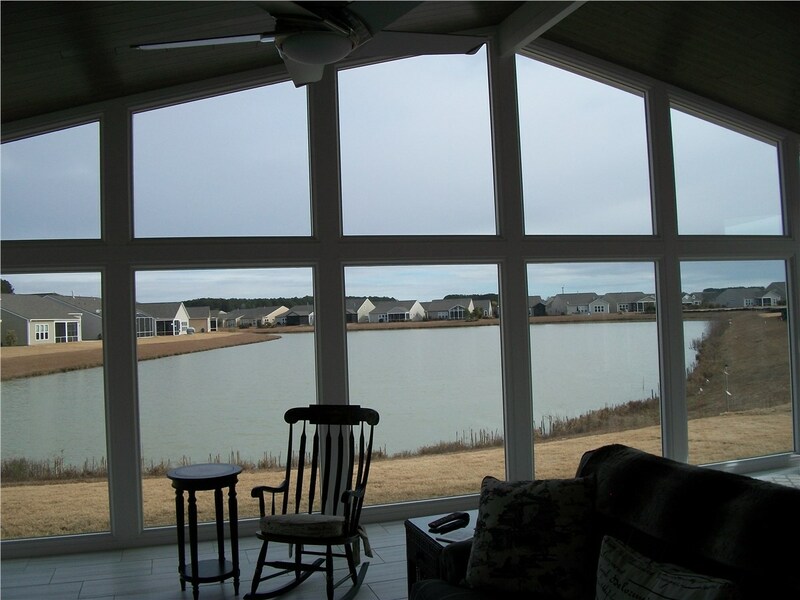 Contact us to learn more about how our beautiful sunrooms and Savannah screen rooms can add value to your home and help you enjoy it even more! 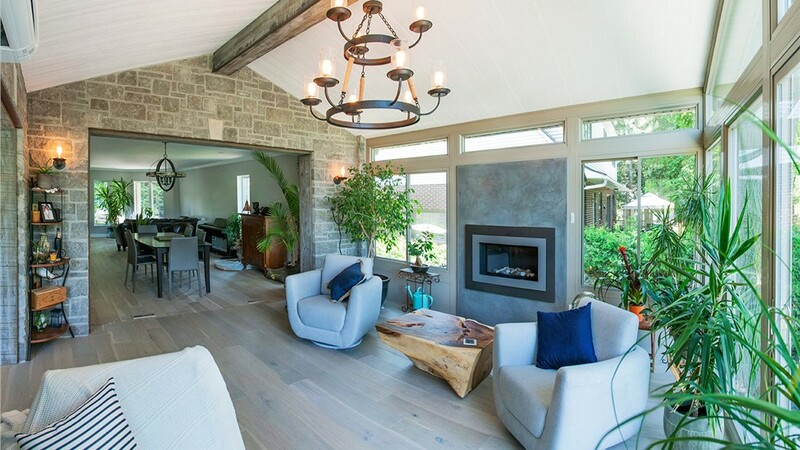 Call Palmetto Porches today, or fill out our online contact form to schedule your free, no-obligation design consultation.